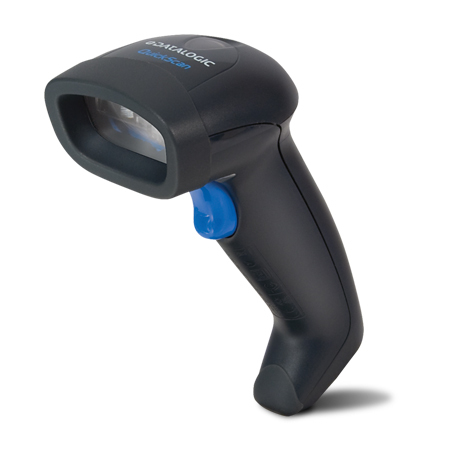 SABR sells Datalogic Handheld Scanners. 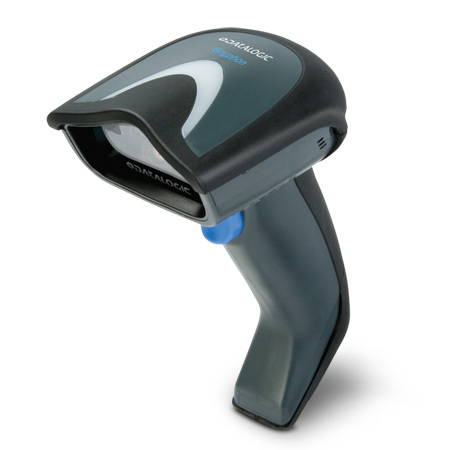 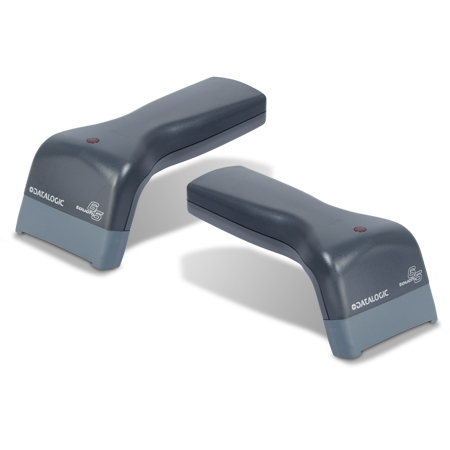 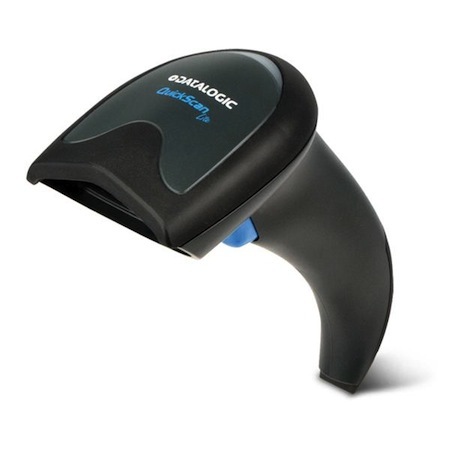 Talk to us about selecting the right Datalogic Handheld Scanner for you to carry out your day to day business. 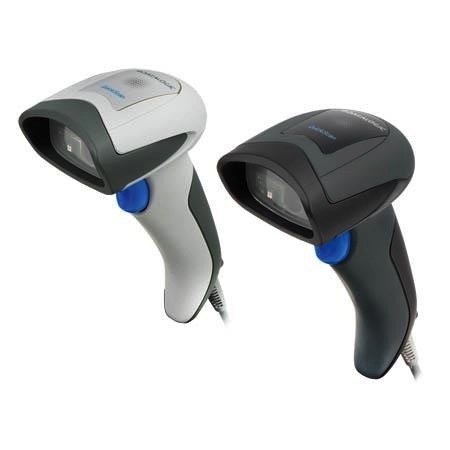 Let us help you make the most economical choices to fit your business needs. 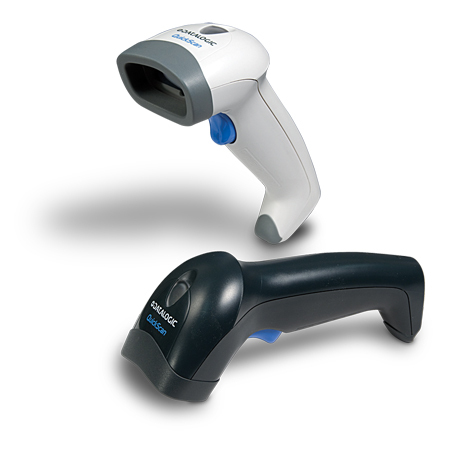 From entry level 1D scanners, through to high performance 2D imagers, SABR have a model to suit your requirements.